RUSH: The rock ‘n’ roll super crooner Moby says that CIA agents asked him to spread the word about Trump and Russia colluding. 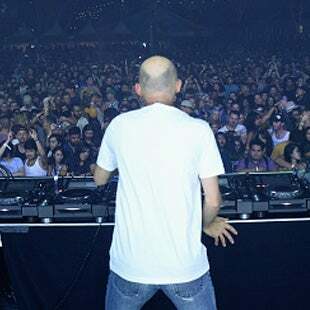 Moby. We don’t know if he’s telling the truth or not. Moby says that they approached him and said, look, you have more of a social media following than any of us here at the CIA do. Can you please post some of these things that we’re gonna give you, just sort of put it out there. He claims the CIA — and he happily did it. He hates Trump. Happily posted stuff the CIA wanted that furthered this idea that Trump and Russia colluded to steal the election from Hillary. I guarantee you, people that read whatever he posted believe it.